Hip-hop beats are at the heart of this provocative and fiery musical drama starring Palestinian rapper Tamer Nafar as a fictionalized version of himself. Kareem (Nafar) is a Palestinian living in Lod, close to Tel Aviv, where Israelis and Palestinians live side-by-side. Dreaming of cross-over success, Kareem has the talent and charisma of a great musician, but playing endless gigs is difficult. His girlfriend is a singer and knows Kareem’s potential, but is frustrated by the company he keeps. When family tragedy strikes, Kareem realises he must make a decision – to take his life and situation seriously, or to carry on as he always has and risk losing everything. 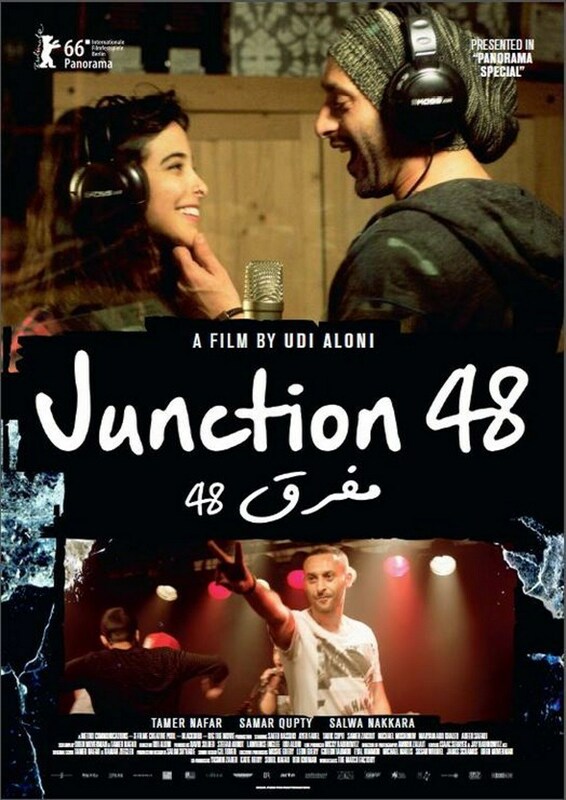 Udi Aloni’s confrontational film balances personal drama with politics on an incendiary level, with Tamer Nafar’s outstanding central performance highlighting the power of music to confront and challenge the status quo.